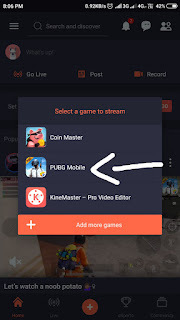 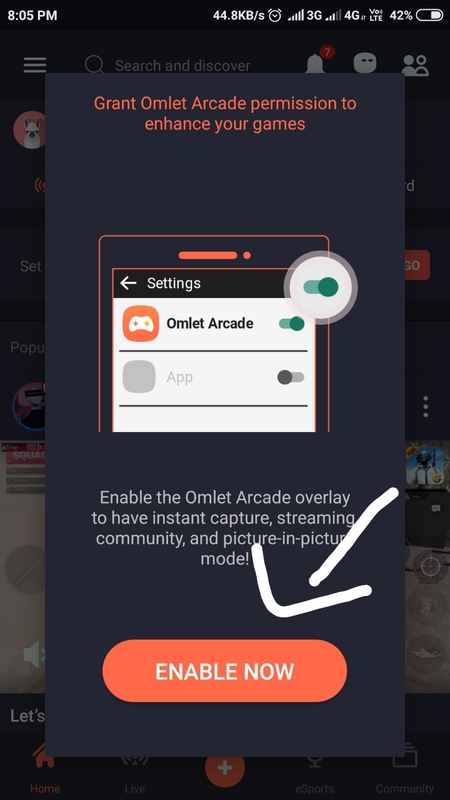 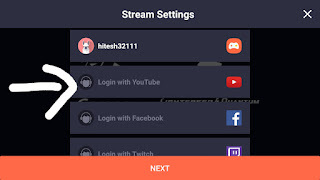 In this post i will show u how to stream pubg on mobile here we use app called omlet arcade this app stream pubg mobile on youtube or facebook you goo live like other youtuber with this app. 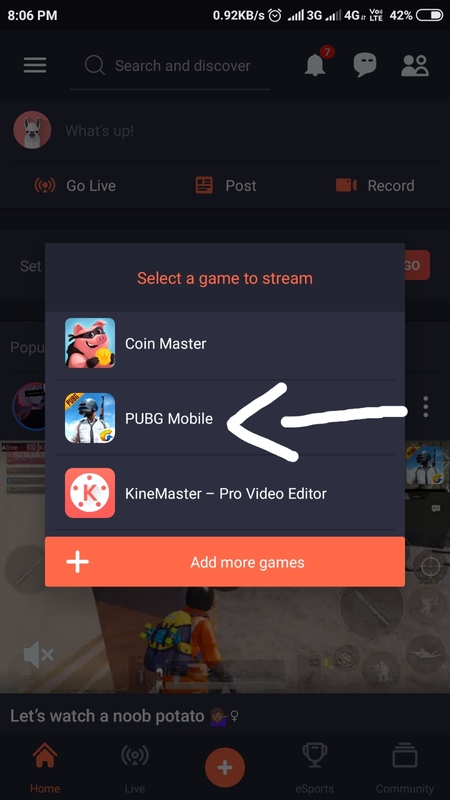 Share pubg mobile stream with other gamers by streaming popular mobile games: PUBG Mobile, directly to Facebook, YouTube, and Twitch from your phone! 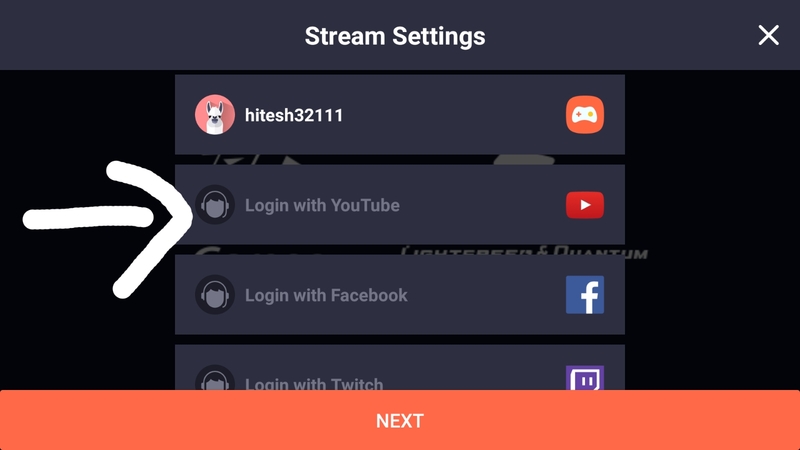 Upgrade your stream with seasonal and gamer overlays. 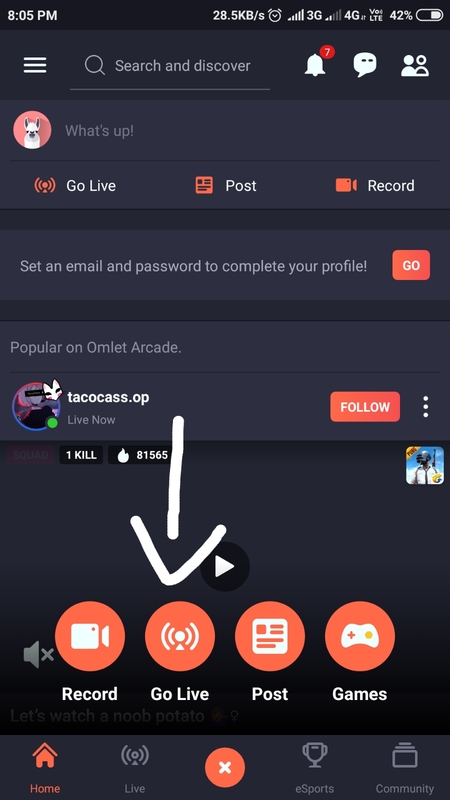 Shower appreciation onto with your favorite streamers by buffing them with Omlet tokens. Spend tokens to buy cool in-app features. 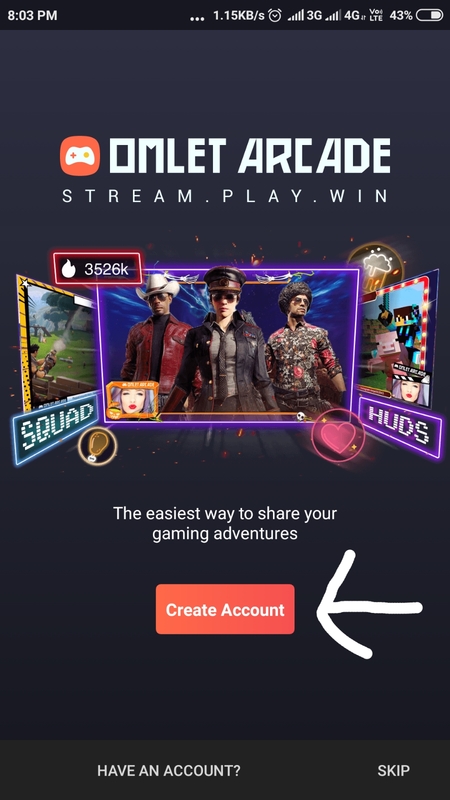 Create a squad, invite your friends, and stream together for a fun, gaming collaborative experience. 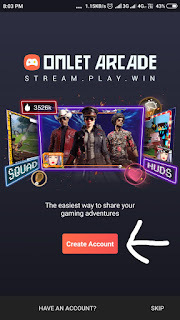 Instantly join your best friends’ Minecraft games or host with your own through our unique multiplayer mode. 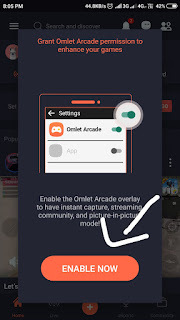 with Download new worlds and mods from our community of creators with just one click. 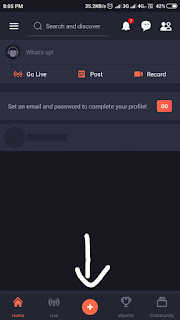 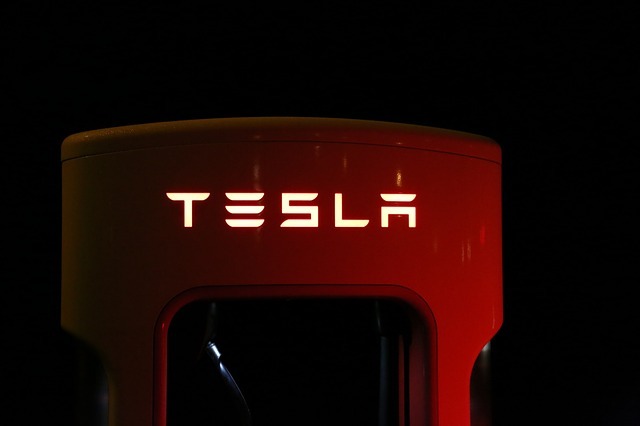 Share your creations with your frends and collaborate with others to build something amazing. 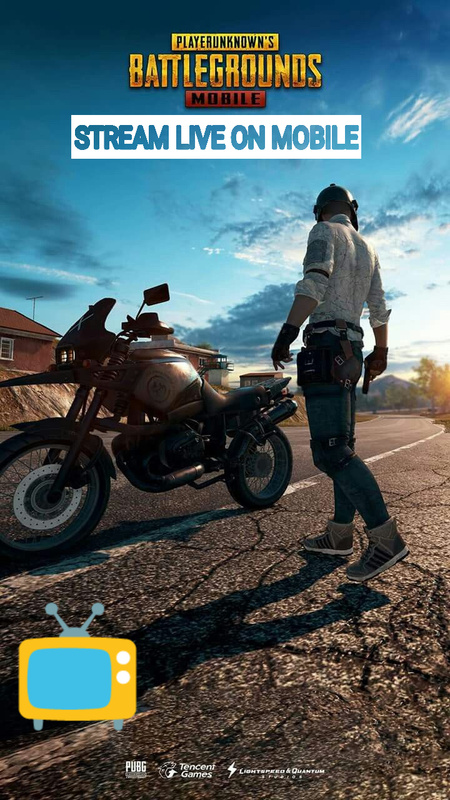 Unlimited real-time group chat with voice chat makes it easy to coordinate with in-game attacks with your team or chill and talk. 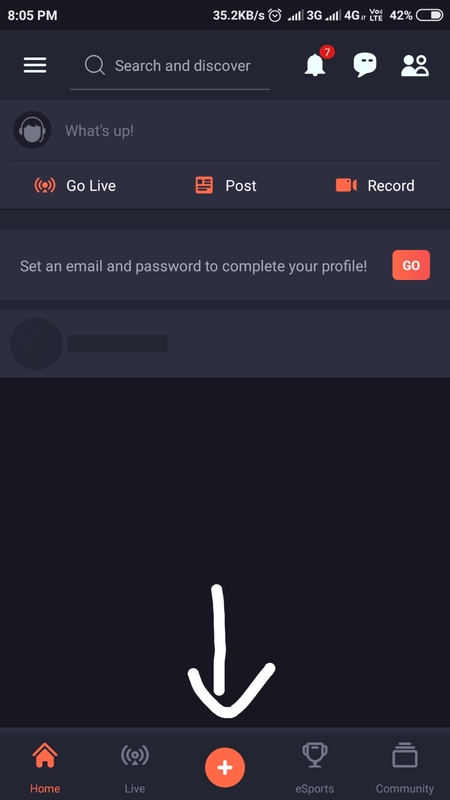 Join up with people like you to share the chat about the games, drawing, anime, roleplay, memes...whatever you like!